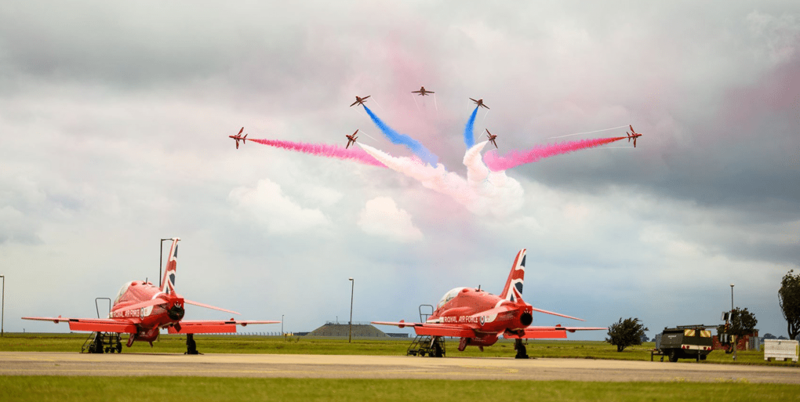 RAF Scampton is the home of the famous aerobatic display team namely ‘The Red Arrows’. 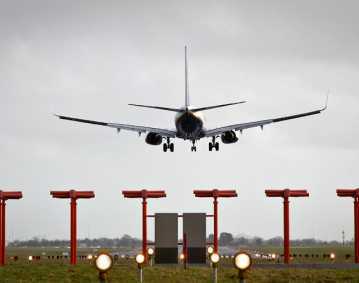 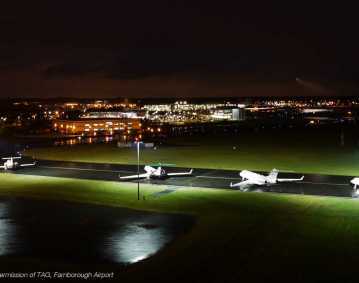 Remote control of the airfield lighting was lost during a heavy thunder storm and it was imperative that the services were restored to ensure training flights could be continued. 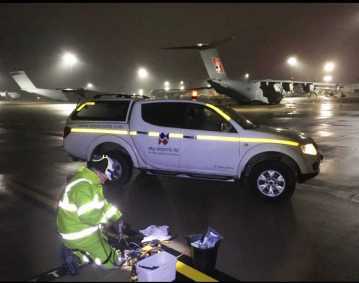 Using the 24/7 call out service manned by our service engineers, to support for this type of event, the team duly responded. 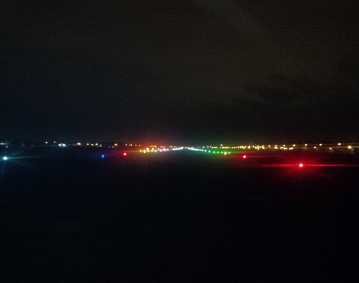 Having been able to diagnose the problem, service was restored and the training was able to continue unhindered.